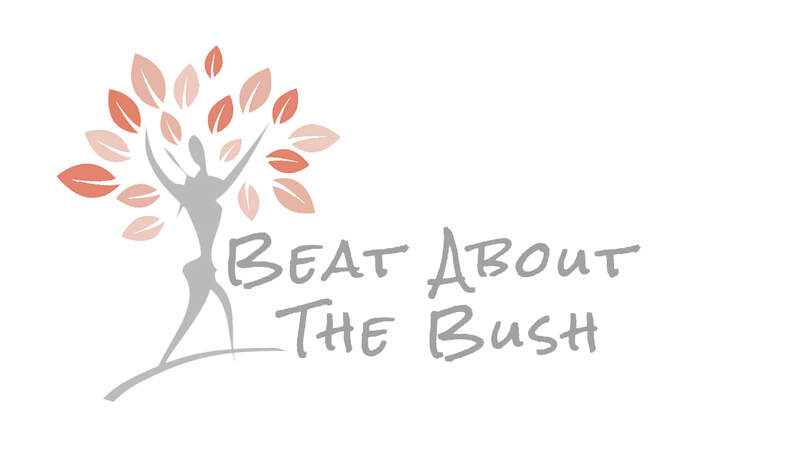 For purposes of this Agreement, “Service” refers to the Company’s service which can be accessed via our website at www.beataboutthebush.co.za or by email. The terms “we,” “us,” and “our” refer to the Company. “You” refers to you, as a user of Service. Our web Service is hosted by Weebly, Inc. (“Weebly”) and MailChimp. Weebly provides us with the online e-commerce platform that allows us to provide the Service to you. Your information, including Personal Information, may be stored through MailChimp’s & Weebly’s servers. By using the Service, you consent to MailChimp’s & Weebly’s collection, disclosure, storage, and use of your Personal Information in accordance with MailChimp’s & Weebly’s privacy policies available at https://mailchimp.com/legal/privacy/ & https://www.weebly.com/privacy.